Top sponsers pay over $100 million to be an Olympic "partner," and that price will only rise as the Games become ever more of a spectacle, says Terry O'Reilly, host of CBC Radio's marketing show "Under the Influence." Advertising has always been part of the modern Olympics, but it was a "Games-changing" move in 1984 that created the expensive, exclusive sponsorship program that we see today. 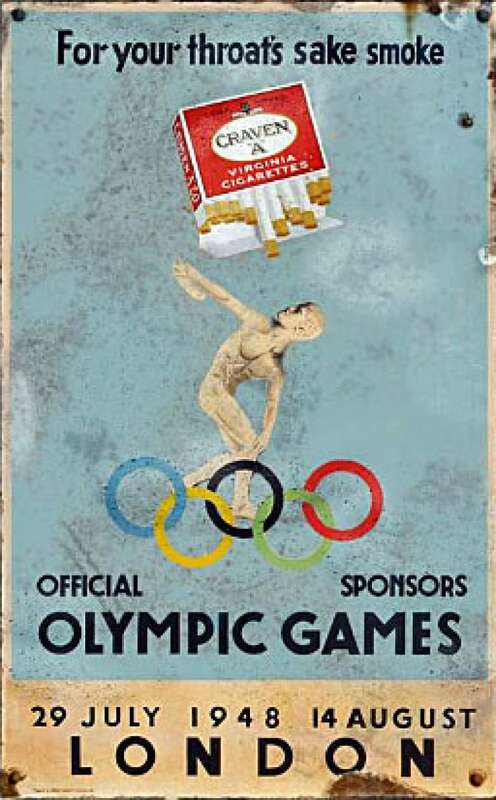 At the 1984 Los Angeles Games, the International Olympic Committee reduced the number of advertisers from hundreds of brands down to 35. For the benefit of exclusivity, the cost of being a sponsor went up. But being an official, exclusive Olympic sponsor was a big enough draw that it allowed the IOC to charge much higher rates. Listen to Under the Influence on CBC Radio One on Saturday at 11:30 a.m. (Noon in NL), and again on Mondays at 11:30 a.m. (3:30 p.m. in NL). You can also hear the episode on Olympic marketing at the Under the Influence website. The strategy was so successful that the L.A. Games posted a huge profit, which in turn led the IOC to create a global sponsorship program known as TOP – standing for "The Olympic Partners." It gave a small, select group of advertisers the rights to use Olympic symbols worldwide during a particular Olympic period in return for lucrative fees. In 2012, these TOP sponsorship corporations paid over $100 million each to participate, with the next tier paying $40 million each. Prior to this, competing brands were allowed to advertise at the same event. And perhaps the most extreme example occurred at the 1968 Olympics in Mexico City. The Adidas and Puma shoe companies were owned by feuding brothers, Adolf and Rudolf Dassler. Their sibling rivalry exploded into a full-fledged war during these Games when their respective shoe companies furiously tried to outbid each other to induce track athletes to wear their brands. As author Joseph Turrini details in his book The End of Amateurism in American Track and Field, the competing footwear companies offered cold hard cash to athletes to switch brands — usually in the form of thousands of dollars — stuffed into their shoes. The shoe companies blatantly ignored Olympic amateur regulations and distributed over $100,000 in cash, and over $350,000 in shoes and equipment during the 1968 Games. In spite of the public scandal the bribes caused, most athletes were unrepentant. They felt they were providing publicity for the shoe companies, and should be rewarded. The Olympic committee realized it would be impossible to police the situation, so it mandated that only all-white non-branded shoes could be worn in competition. 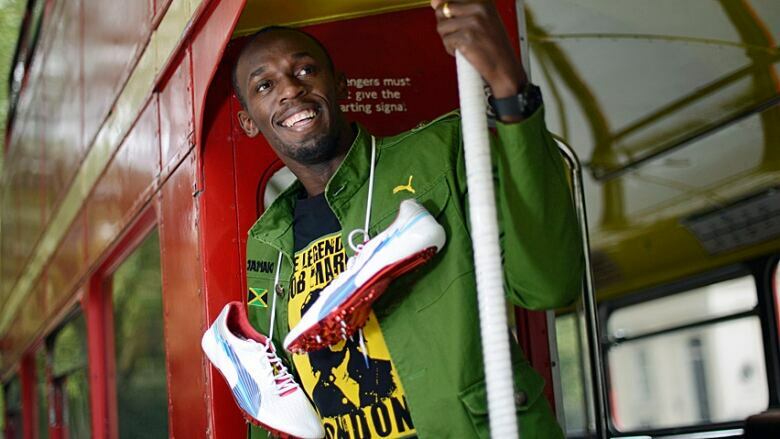 But the athletes protested, stating that they wanted to wear the shoes they trained in. Black athletes also rebelled at having to wear all-white shoes, and the shoe companies simply ignored the mandate. Brand wars at the Olympics escalated for a time as sport apparel sponsorships expanded exponentially. Flash forward, and we see what "exclusive" sponsorship have brought about. In one of the funniest moments of the 2012 Olympics opening ceremony, the London Symphony Orchestra started playing Chariots of Fire. As the familiar, repetitive organ note began, onlookers saw that it was comedian Rowan Atkinson, aka Mr. Bean, sitting in with the orchestra, playing the note with one finger. In true Mr. Bean fashion, he becomes bored and pulls out his Samsung phone. He checks emails, becomes completely distracted, and starts taking selfies. It was a virtuoso performance (and a big YouTube hit subsequently) — starring Samsung. The official and exclusive worldwide partner for wireless communications equipment at the 2012 Olympics, Samsung gave out 2,500 free phones to the athletes, who then used them in the opening and closing ceremonies to take pictures and videos in front of millions of viewers worldwide. At the London Games, BMW supplied the cars, Coke the sodas and McDonald's was the only restaurant allowed to sell French fries on the grounds. In addition, all ATM machines were changed to VISA, and Omega provided all official timing. Still, all that sponsorship revenue only covered 40 per cent of the cost of staging the Olympic Games. Ticket sales provide only a small portion of the revenue, and even though Philadelphia-based Comcast, one of the largest communications companies in the world, just bid $4.4 billion for the broadcast rights to the next four Olympics, that is still not enough to pay the bill. I predict we'll see sponsorship money tip over the 50 per cent mark by 2018. Otherwise, there is no other way to pay for the Olympics, unless we all agree to scale down our expectations. But that won't happen, as the Olympics demand spectacle, spectacle demands sponsors and sponsors demand international audiences. 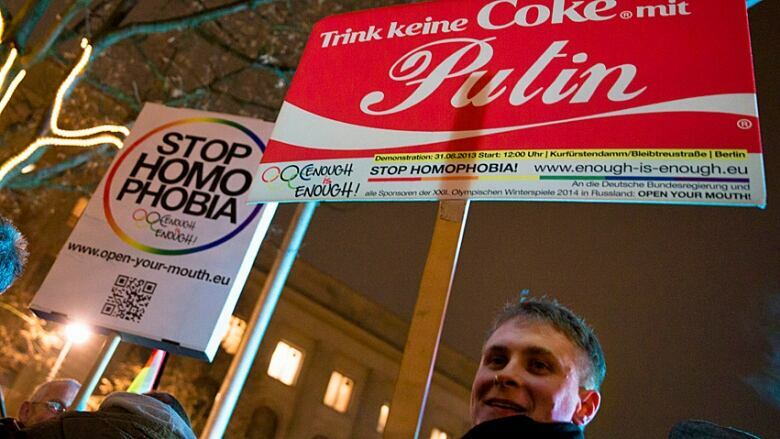 One thing is for certain — the cost of the Sochi Olympics will set a new world record. 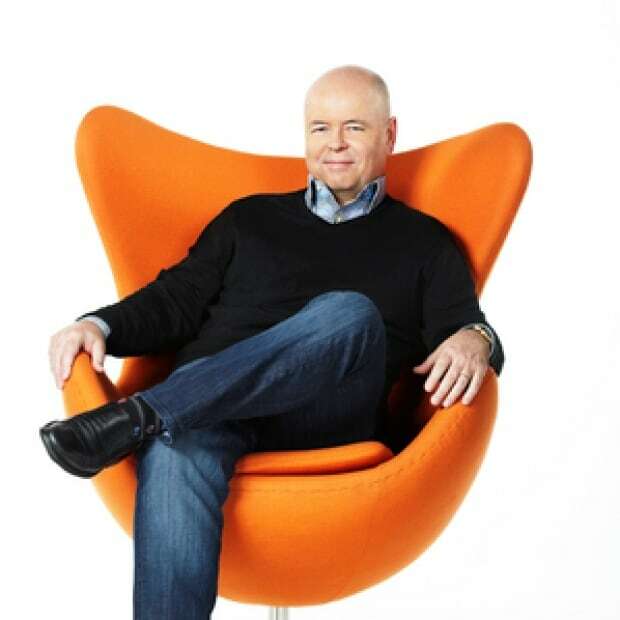 The award-wining host of the radio series "The age of persuasion," Terry O'Reilly has been in the advertising and marketing business for over 30 years, and worked in some of the most creative shops in Canada. His new series is called "Under the influence," and can be heard on CBC Radio One.